Our homes are often a conscious reflection of our style, with our interior design choices speaking volumes about our tastes and personalities. At Cuckooland we love personality; the quirkier your living space the better in our opinion. We have created interior design pinboards on Pinterest to help inspire our followers (which, by the way also provide inspiration for unique gifts for her), and regularly share inspiration to our other social channels. Be sure to follow us to keep up to date. Follow Cuckooland.com – Unique Gift Shop’s board Home Living on Pinterest. Pastel shades are as popular in homes as they are on the catwalk this Summer. We have seen a gentle shift from softer pastel shades to, dare I say it, a more bold use of the pastel palette. Take for example the use of pink pastel chairs as seen in the striking living room below. We can see that the gentle pastel colours have been used in a bold unrelenting way. Accessorising a room with some bold chairs can give the space much more personality, a true reflect of style. 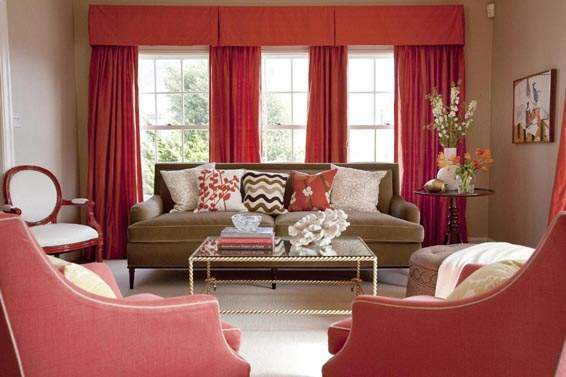 One of the best ways to inject a little Summer style into the home is with cushions and throws. These accessories are so interchangeable that they can allocated per season and simply rotated throughout the year. 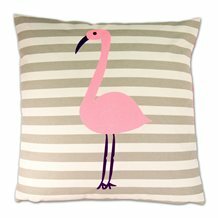 For Summer 2016 we recommend introducing a touch of luxury into the home with a Pink Flamingo Design cushion by Catherine Tough. These wonderfully crafted cushions are bang on trend with muted stripes and pastel colours. Of course, your cushions will need a stylish companion to really add a statement to your home. 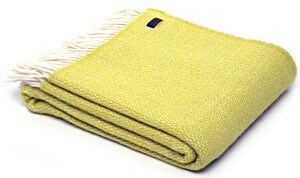 We recommend the Illusion Zest Lemon Wool Throw by Tweedmill (below), which will compliment your summer cushions perfectly. With a beautifully zesty lemon that looks good enough eat, Tweedmill Throws instantly transform a sofa or chair into a completely different look. 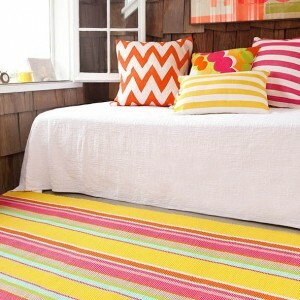 A quick and easy way to brighten any space is with colour in the form of a rug! Rugs occupy a huge amount of space, and can encourage guests into a space, draw furniture together and brighten any room instantly! Whether you live in a spacious house or a tiny apartment, Dash & Albert rugs are a simple way to change the look and feel of a room without having to completely redecorate. The candy-striped yumminess of the Happy Yellow Rug (pictured above) looks good enough to eat and is perfect for brightening a nursery, bedroom, lounge, or patio! Another big trend in 2016 is the return of the nautical interior. Stark whites, complimented perfectly with stunning blue stripes and hints of red. 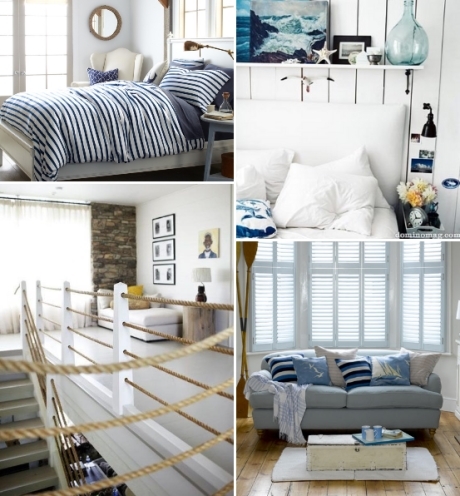 What we love most about nautical interiors is the rich palette of colours used in contrast to whites and creams. 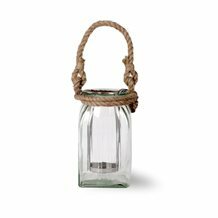 A Glass and Rope Candle by Garden Trading would look perfect in any nautical themed home. Crafted in glass and featuring a rig rope detail, these candle holders are a stylish addition to a white or cream room which has bold patterns in blues or reds. The simplistic design is the real selling feature of this candle holder, instead of detracting from the room it will create a perfect balance of textile and style. A trend within a trend this Summer is the use of functional objects as nothing more than decoration. 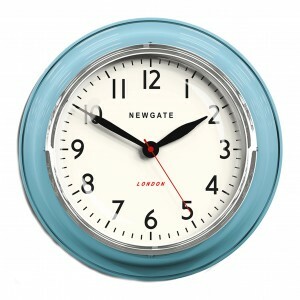 With this in mind, a very cool accessory to any nautical home would be this Cookhouse Clock by Newgate. A clock inspired by chefs and kitchen apparatus addicts, this wall clock is timing perfection and will compliment any kitchen. Our final interior trend of the day is perhaps the most noticeable; it is the return of the retro influencer. In 2015 retro interior design took on a very modern twist. The colours of the 60’s and 70’s are there but the formation of pattern and texture is entirely modern. 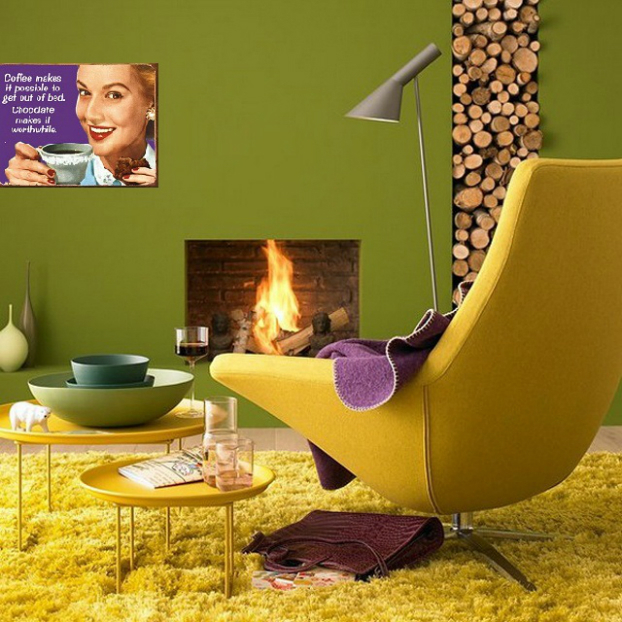 Take for example this living room design; the clash between green, yellow and purple are all there, however the smooth walls with open fireplace and textured carpet firmly place this living room in 2016. Bold is beautiful and we recommend accentuating your retro living space with a ultra cool retro telephone by Wild and Wolf. 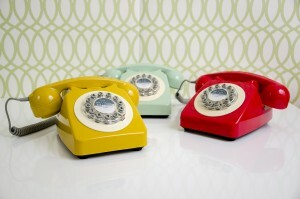 In a quintessentially British design this little retro gem will have visitors talking about your home. The pure eccentricity of having such a retro piece in your home will say a lot about your personal taste and style. 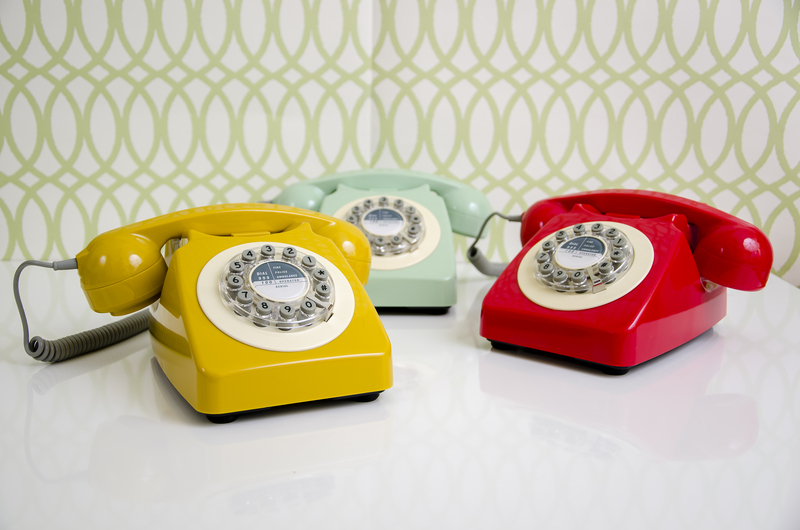 The functionality of this retro telephone is perhaps the most appealing aspect, for modern convenience, the dial has been replaced by buttons without detracting from the outer bezel design. If you like to add a subtle injection of colour in modern moderation, then check out the very quirky Two Tone Side Table by Zuiver. Designed to make you happy! It’s impossible not to be with this little buddy brightening up your living space. 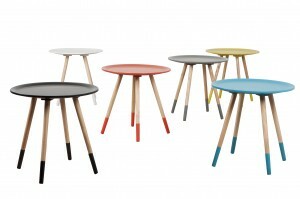 Available in white, yellow, orange, dark grey, blue and black these tables are great for the kids room or just for adding that bit of colour to your home. Whether you need a small style adjustment or complete home makeover, Cuckooland has something for everyone when it comes to home accessories. Take a peek at our home accessories for more inspiring (and original) ideas, the likes of which will leave everyone wondering, just where did they get that from?